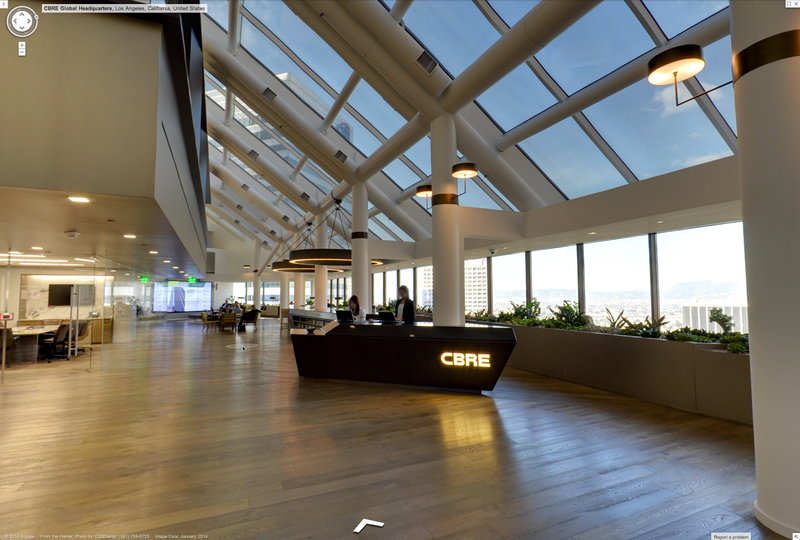 Cube Lease now accepts Google Business Photos as a media source when new space is added. This gives users the ability to go inside and explore office and retail spaces. 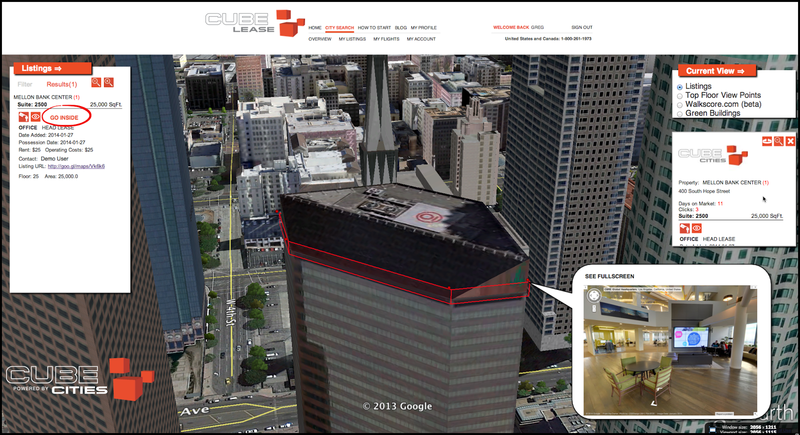 With our visualization platform, Cube Lease highlights the exact location of the space being explored. Interior space photos can be made private on the Cube Lease website and are stored securely by Google. For a quote call Cube Lease at 1-800-261-1973. We will arrange commercial space photography through Google's Business Photos program. It's the fastest and most economical method of accurately marketing commercial space. Learn more about Google Business Photos here. Details of Capital City Scape project in Sector 66 Gurgaon @9650019588 on 150- m wide golf course extension road.Its offers you retail shops, atm space, food court and office space.